Asif Ramji is Chief Product and Marketing Officer of Worldpay, Inc. (NYSE: WP; LSE: WPY), a global leader in integrated omni-commerce payments that processes more than 40 billion credit and debitcard transactions annually. Worldpay was formed in early 2018, when Cincinnati-based Vantiv, Inc. acquired Worldpay Group plc, a London-based leader in global eCommerce and technology-led payment solutions. Asif is responsible for the development of Worldpay’s innovative customer-centric product solutions, as well as its global product and marketing strategy. He also manages Worldpay’s worldwide card network relationships and data organization, which includes data science, machine learning and analytics. 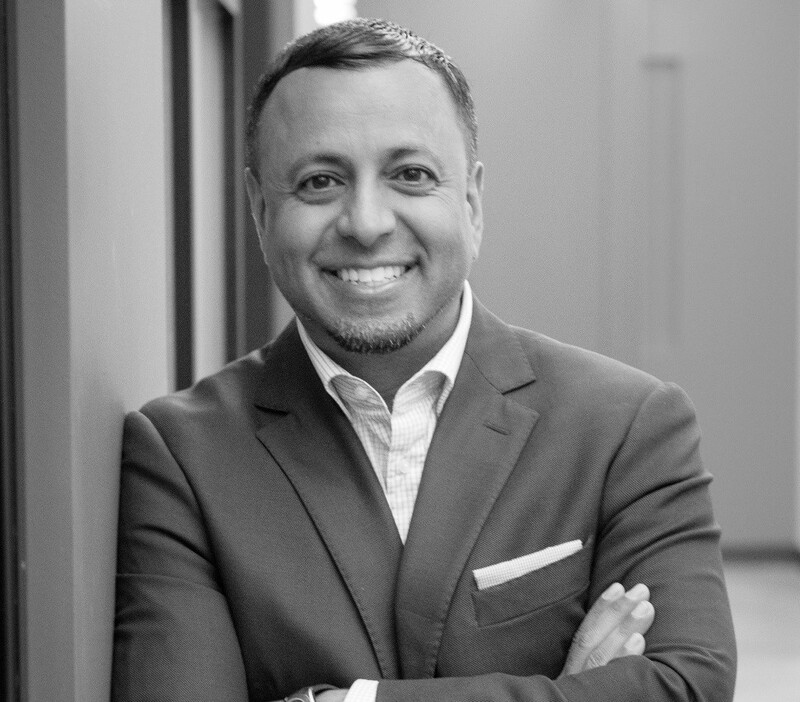 Prior to his current role, Asif was president and CEO of Paymetric, Inc., a company providing electronic payment integration and data security solutions, which was acquired by Vantiv in 2017. Asif was recognized by Ernst and Young in 2017 with their Entrepreneur of The Year Award (Financial Services) and has received multiple private equity industry awards for value creation and operational excellence. Asif has also led several entrepreneurial businesses and the product ideation, strategy and execution for numerous payment platform companies, including Ernex, a leading gift card and loyalty solution provider acquired by Moneris Solutions. He serves on several industry and community boards, including the Alliance Theatre Board of Trustees, Metro Atlanta Chamber of Commerce Board of Directors, Children’s Healthcare of Atlanta Foundation Board and the FinTech Atlanta Task Force.